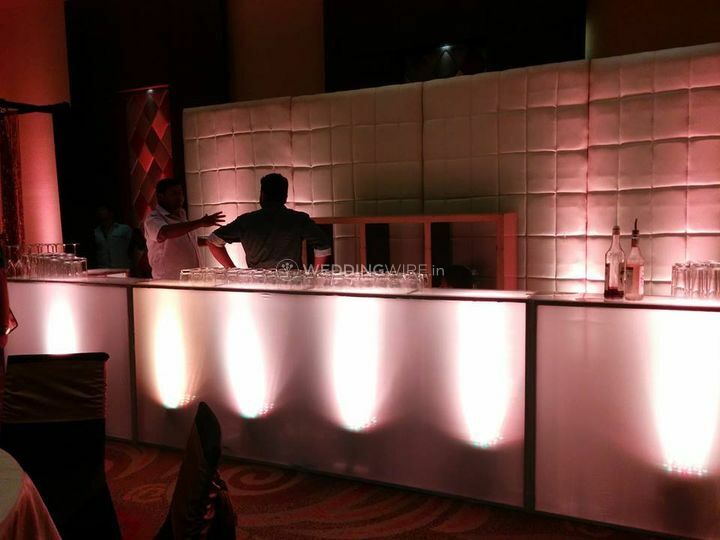 Ishte ARE YOU A VENDOR? 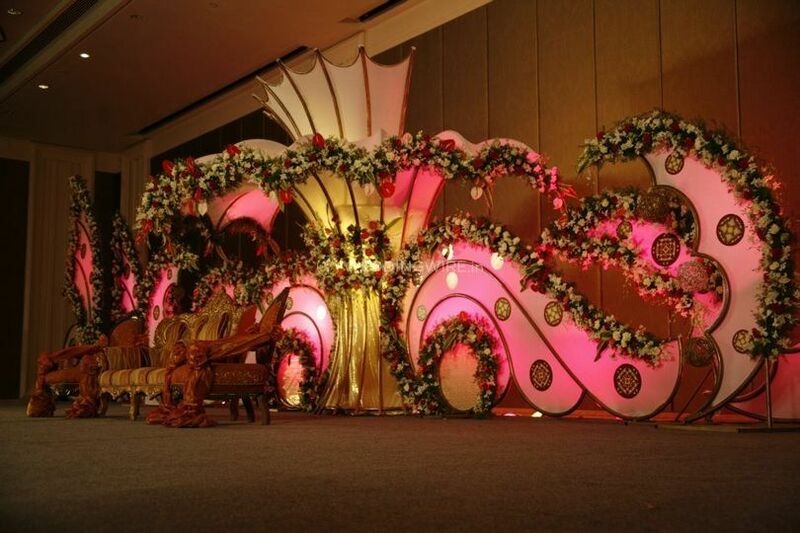 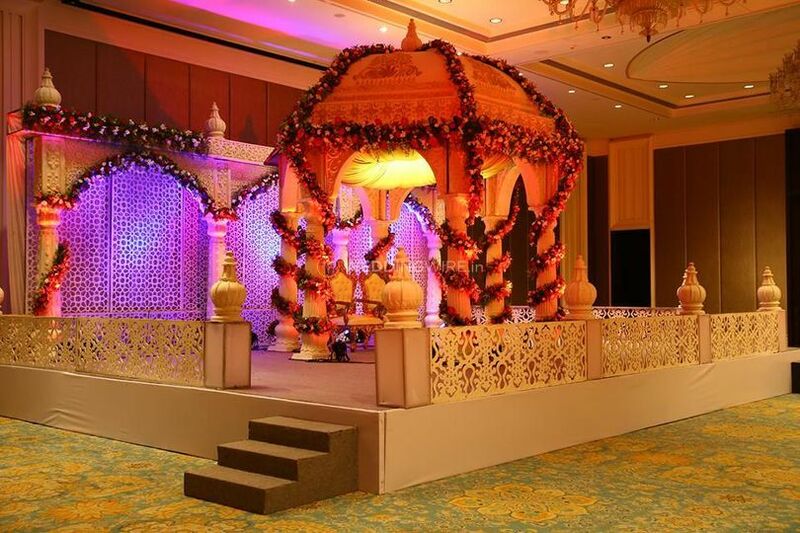 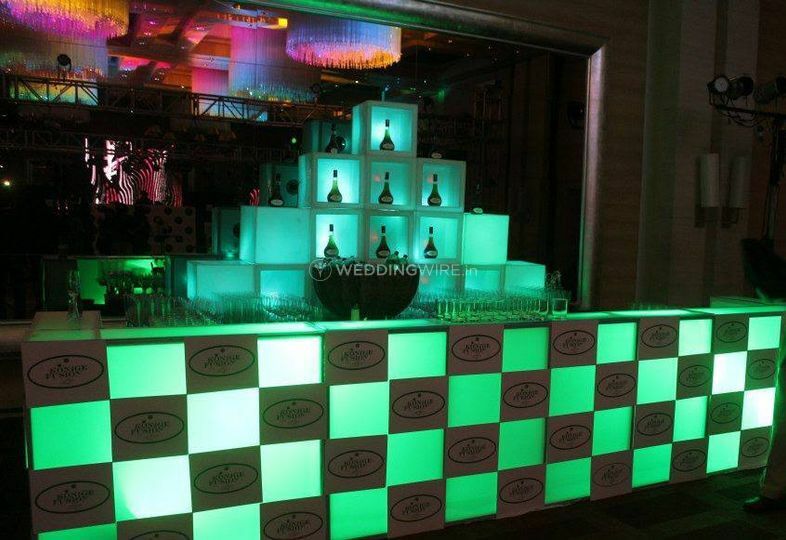 Ishte is a company based in the city of Chennai that can offer you a wide range of wedding planning services. 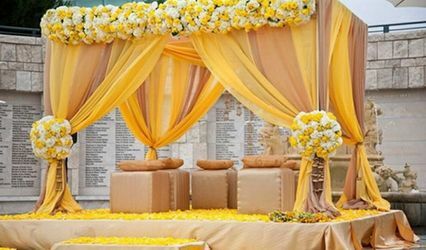 A wedding is a grand celebration of the journey of two people and all of their near and dear o es who are present with them throughout showing the blessings and good wishes. 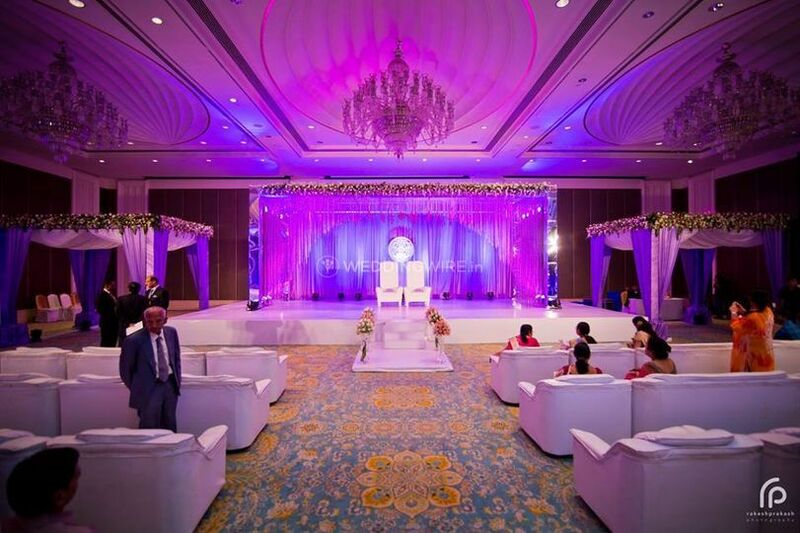 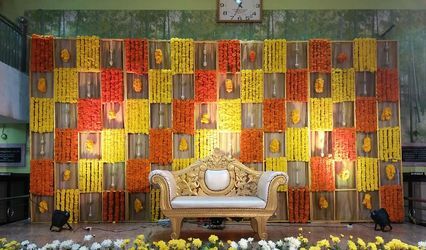 To ensure that such a special and monumental day is planned and organised in the most perfect manner so that you have an experience that is filled with happy and beautiful memories, then your search can end here. 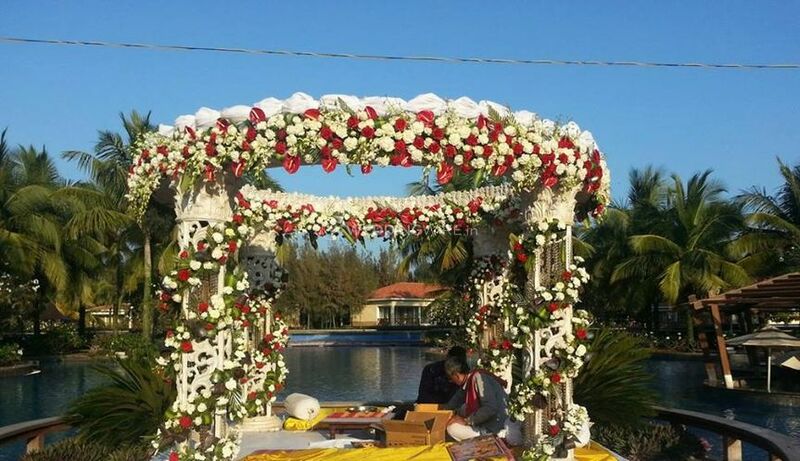 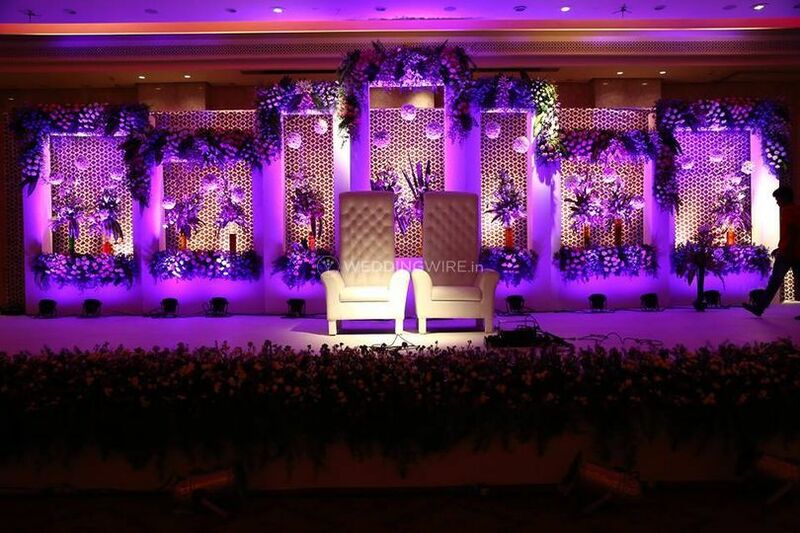 The skilled and talented team of Ishte will be with you at every step of the way to ensure that your wedding and each of its other related functions is planned just the way you want. 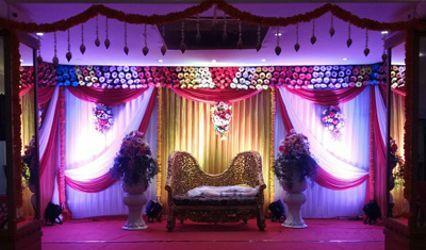 They would strive to provide their best efforts to ensure that you get to live your dream wedding and all of your wedding functions and activities proceed without any hassle or stress. 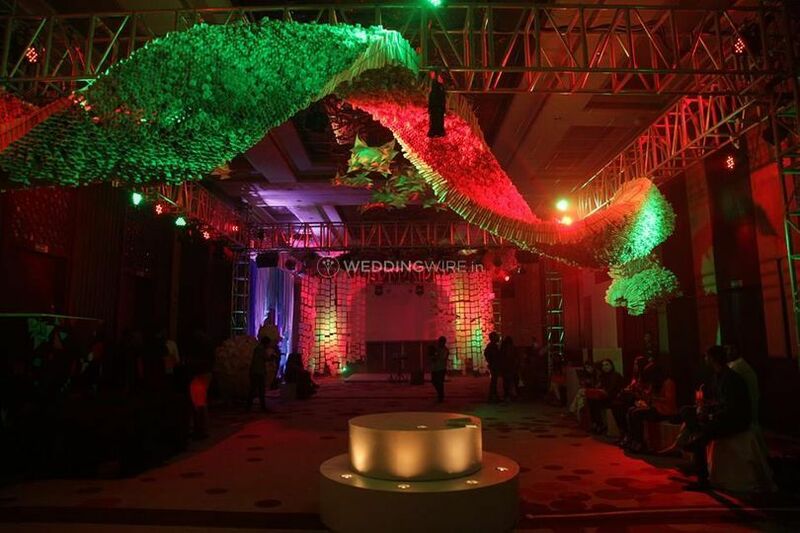 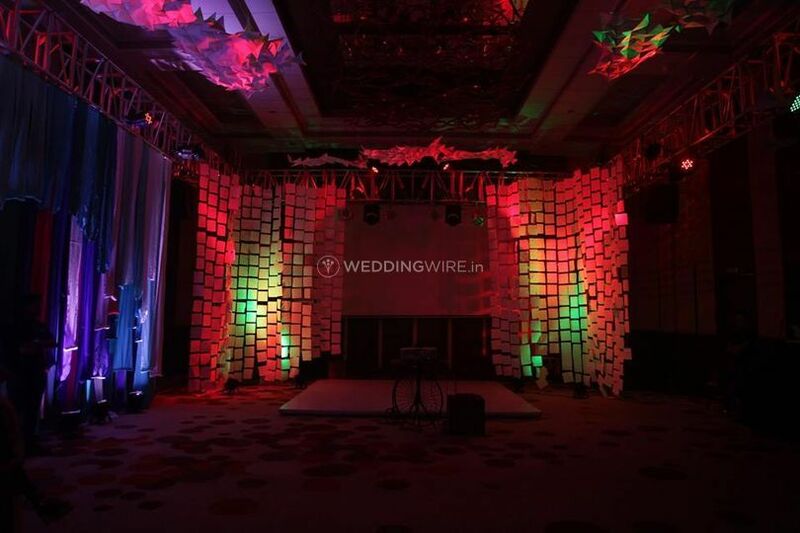 They can provide their services for any and every one of your wedding festivities that can range from your pre-wedding, wedding, to post-wedding functions and ensure that they are one of a kind.